Start in Kenya's capital, Nairobi, before heading off into the Maasai Mara for your first safari experience, guided by Maasai. Hop across the border to the volcanic grasslands and vast plains of Tanzania's Serengeti National Park. Moving into the Highlands, visit the Ngorongoro Crater, known for its diverse array of wildlife. Finally, your journey comes to a close in Tarangire National Park, home to the second highest concentration of game in the country. On the banks of the Mara River and in the heart of the Maasai Mara National Reserve is Sanctuary Olonana, a recently renovated luxury safari retreat. Explore Kenya’s most celebrated wildlife area and, if you time it right, admire the magnitude of the Great Migration. Take advantage of a unique opportunity to visit an adjacent village and experience the culture and day-to-day lives of local Maasai people. In the heart of a 6,000-acre private conservancy and just a kilometre from the Maasai Mara National Reserve is Cottar’s 1920s Camp. 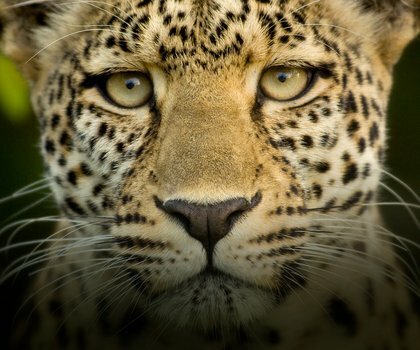 Ideally located to witness the magnificent Great Migration and with accommodation to suit all, seize this exclusive opportunity to explore the African bush with Gold-standard guides. With an aesthetic that pays homage to the mobile safari camps of the 1930s, Serengeti Pioneer Camp offers guests a chance to bask in nostalgia as they stare over the boundless plains of the Serengeti National Park. And when the Great Migration passes by, they can rest assured that they will have unrivalled views of the spectacle. 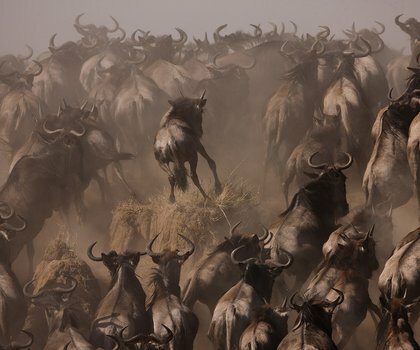 Experience an exclusive, intimate view of the annual great migration as it passes by Sanctuary Kichakani Serengeti Camp. 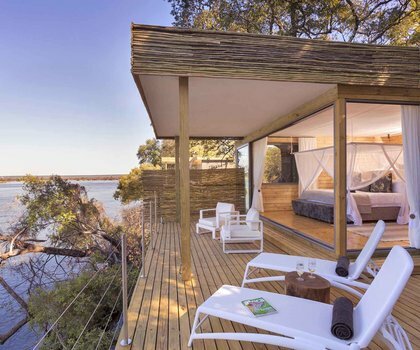 Elegantly furnished, private tents provide panoramic views of the spectacular plains. Admire the African sunsets and enjoy an array of cuisine inspired by local and international favourites. Immerse yourself in the simple pleasures of Gibb’s Farm: plush farm-style accommodation, truly astonishing views and exciting activities. Explore the many community projects hosted at Gibb’s or reconnect with nature on a walking Ngorongoro adventure. Warm and unassuming, the staff at Gibb’s Farm go out of their way to ensure the comfort of their guests. Once the base of a volcano bigger than Mount Kilimanjaro, the Ngorongoro Crater now acts as a wildlife haven and home to some of the highest concentrations of game in an area. The Manor at Ngorongoro offers opulent cottages in which to stay, while enjoying this national park and UNESCO World Heritage Site. Childlike wonder comes easily at Tarangire Treetops, a lodge featuring treehouse-like rooms set in the branches of grand baobab and marula trees. Experience warmth and happiness as friendly Maasai tribesmen greet you as you enter this lodge in a private game reserve on the border of Tarangire National Park.